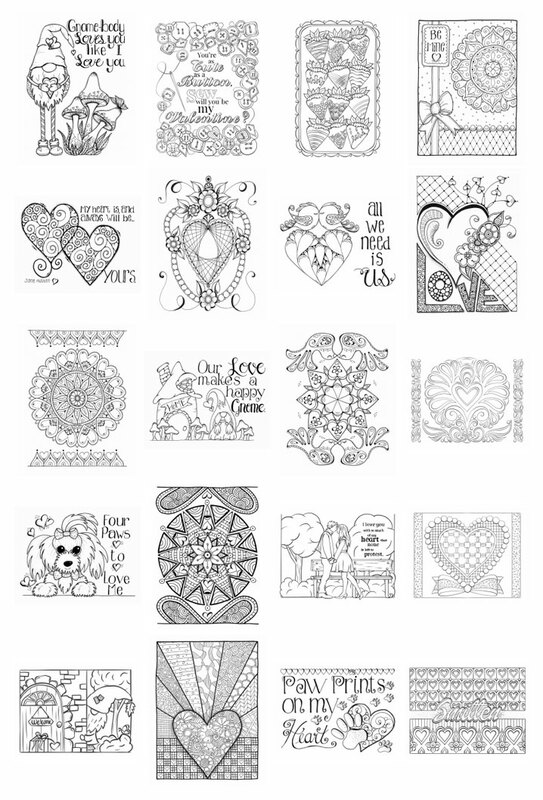 20 of my Valentine’s coloring pages–including several new pages. 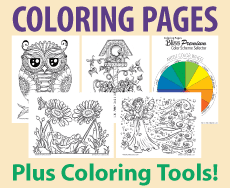 Choose this paper if you will be coloring with markers and want to add some glitter and shine to your coloring pages! The paper is white. 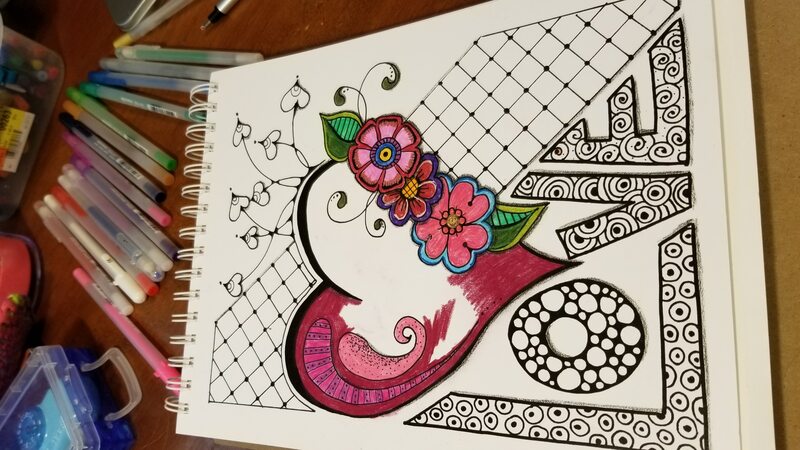 Choose this paper if you will be coloring with markers and want to add some pink glitter and shine to your coloring pages! The paper is rose-colored. 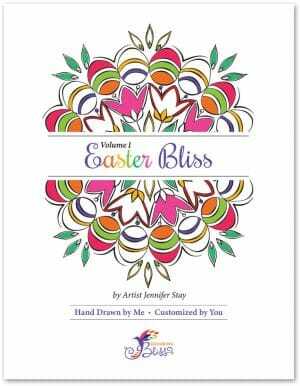 “Valentine’s Bliss – Volume 1” contains 20 of my Valentine’s coloring pages including several new, never-before-released pages. 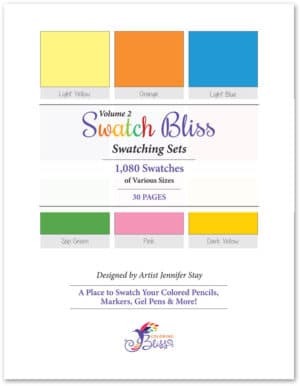 The book is spiral bound at the top of the page (for right and left handed colorists); and is printed on your choice of my favorite coloring papers. 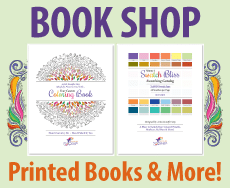 And if you want to make this coloring book even more special, choose my rose-colored metallic marker paper. Pages That Make Me Feel Good! I just got my new order today. It is amazing how fast my goodies got here and I got a refund on my postage. The pages are so awesome. They make me smile. I can’t wait to start coloring. I love this book. My book arrived quickly and just as promised. It is so easy to pack and take with me where ever I go without having to worry about bending the pages. Love this book and I’m excited to really color in it love the artwork. I love the custom book and the paper. I also love her YouTube video channel.